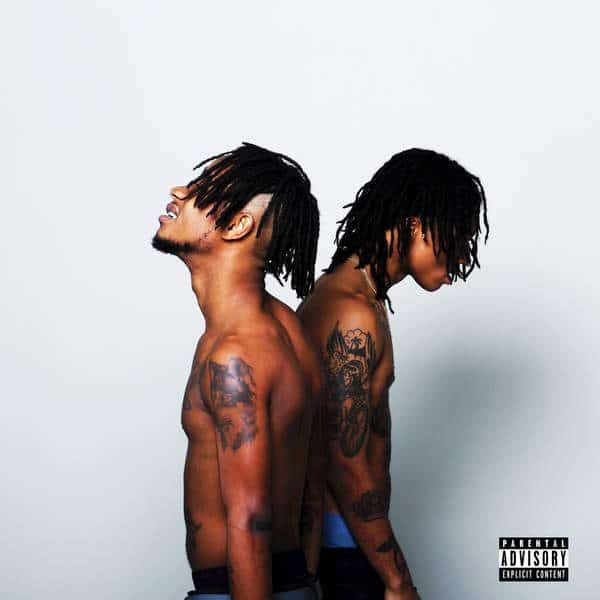 Rae Sremmurd, Ear Drummers (the producers) spelled backwards, are always a guilty pleasure for me. On the one hand I want to hate on them constantly, and not just because they look like the worms off Men In Black, but every time I get ready to throw shade they release a “No Type”. Love em or hate em, they are always good for a song or two that’ll go off in the club. SremmLife 2 doesn’t have any hits on the level of “No Type” but it does have a number of songs that’ll still scratch that itch. “By Chance” might just be my favorite track off SremmLife 2, and every time I hear it in the club, I know it’s time to get ignant. “Look Alive”, “Black Beatles”, “Swang”, and the hook from “Over Here” (that’s right just the hook), all get me in that turn up mood. If you’ve listened to any sort of hip-hop from the South (especially Atlanta) in the last few years then you’ve definitely heard their brand of production, or at least the influence of it. They’ve had a hand in a lot of the hits coming from there along with frequent collaborator Mike Will, and they don’t switch up the formula on SremmLife 2. Heavy bass and kicks, some synths, snares, and repeat. I’ve simplified it immensely, but these aren’t works of Mozart, but they do the job and are catchy as hell. So I’ll just say it, the lyrics on SremmLife 2 and from Rae Sremmurd in general are pure garbage. If that’s what you’re looking for, then this is not the music for you. But if you can turn off for a while and just go with the vibe then you might just find something you like. They are rappers in the loosest of terms and are really just producers who can make catchy beats and hooks. The “bars” are elementary as hell and most of the songs work purely off the repetition of a catchy line of phrase. Have you heard SremmLife 2? What do you think about it? Does it have good enough “turn up” music to overlook it’s simplicity? Let us know in the comments below and leave a rating for the album. SremmLife 2 isn't anything groundbreaking. If you've heard any hip-hop from Atlanta within the last few years, then you know what you're getting into. When it works, it provides some good turn up music.